First, we are able to produce personalised resources until 5:30pm. These are available for any autistic adults in the Leeds area who need something to help them speak for themselves, including autism alert cards and GP profiles. Cafe Autistique is back from 5:30pm to 6:30pm. This discussion group will focus on weekly shopping needs and the barriers that autistic adults face in meeting them. Ian from Chapeltown Citizens Advice is in for the whole session. He can give you information/support on areas such as benefits and money – you need to book an appointment to see him, however. Contact us if you would like one. Our staff and volunteers are around to help as well. They can offer information and signposting, provide limited advocacy support and some peer support. If you want to come on Fridays, please contact us to book an appointment. 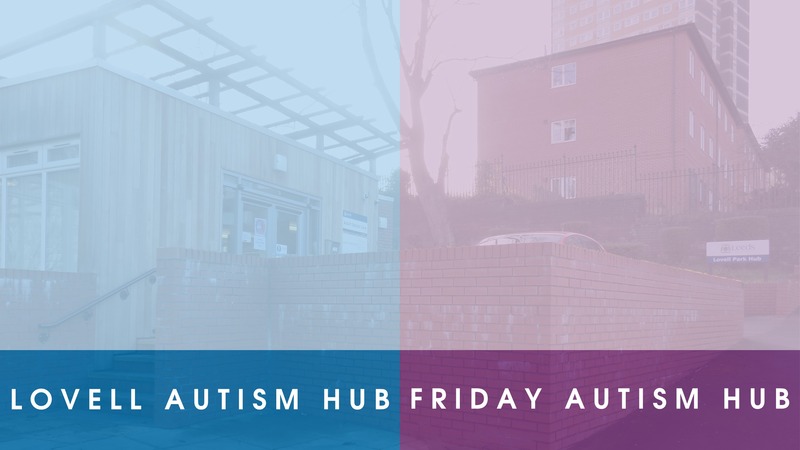 For directions to the Hub, visit the Lovell Autism Hub page of our website.